New Delhi, 12th January 2017: Considered as one of the most devastating forwards in world hockey for his speed and power, Christopher Rühr of Germany was unsurprisingly the highest paid foreign buy in the Coal India Hockey India League auctions held in November last year. 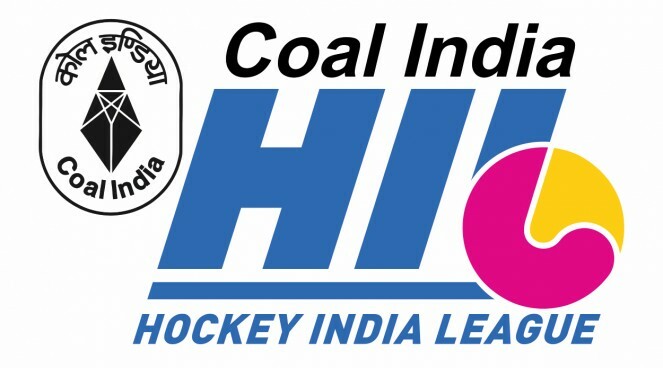 Ahead of his arrival for his first season in the Coal India HIL, Rühr expressed that he has been looking forward to play in India ever since the German team lifted the Junior World title in 2013. “I am super excited to play in the Coal India HIL,” exclaimed the young striker who was recruited by MS Dhoni-owned Ranchi Rays for a whopping USD 75,000. Rühr was six years old when he picked up hockey in Mülheim, Germany, where field hockey and rowing are the most popular choice of sport. He made his first Under-16 national team appearance in 2008. His first senior national team appearance was in 2012 at the Champions Trophy in Melbourne. “Since I played the Junior World Cup in Delhi, I have been dreaming about playing in this country in front of the unbelievable crowds in each stadium. We don’t have big crowds very often, when we play in Germany or Europe. I can’t wait to play with and against so many world class players and experience the hockey and the country itself,” said Rühr who aspires to become a doctor much like his father post his career in hockey. He feels that the Coal India HIL stint will help his career at this stage when Germany prepares for the World Hockey League Semi-Final and Final to be held this year. Rühr was the leading goalscorer with 6 goals at the previous World League Semi-Final in Buenos Aires, Argentina, which Germany won and further scored three goals in the Hero Hockey World League Final in Raipur, India. “Playing in the Coal India HIL will help me a lot for my career because I am going to see so many different styles of hockey and can adapt them to my game to make it more and more unpredictable,” said Rühr who idolizes German football goalkeeper Oliver Kahn. Rühr was part of the German squad that won the bronze medal at the 2016 Rio Olympics. In the new Olympic cycle, looking forward to the 2020 Tokyo Olympics, Rühr feels that India and Argentina will be the teams to watch out for in world hockey. 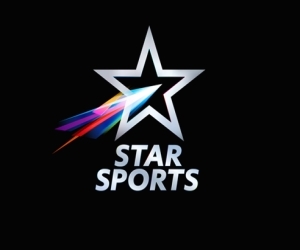 “I think India and Argentina developed most of all big hockey nations over the past 2-3 years. I like the style India plays and I think they are a huge contester on winning an Olympic medal in 2020. Also a medal at the World Cup in 2018 – especially because the World Cup takes place in India and the crowds in India are always amazing, which gives the home team another percentage point in motivation,” he expressed. Ranchi Rays will begin their camp in Mumbai next week where they play their first match of the season on 21 January against Dabang Mumbai.